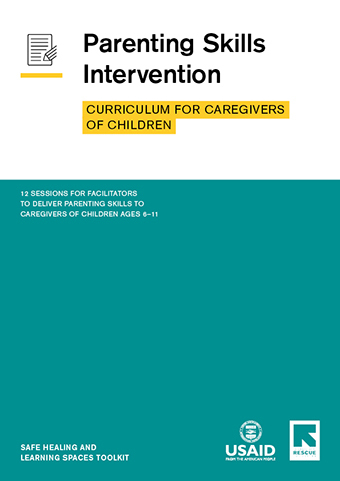 Instruction to strengthen positive parenting skills for caregivers of children and adolescents. 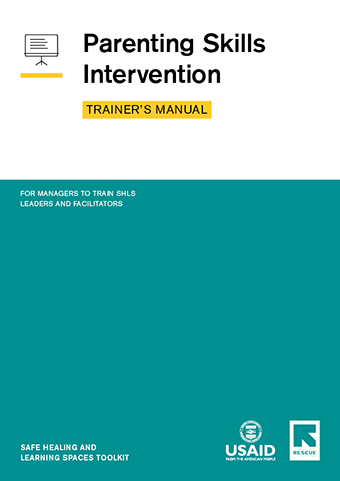 For managers to train SHLS Leaders and Facilitators to deliver the parenting skills intervention. 12 sessions for Facilitators to deliver parenting skills to caregivers of children ages 6–11. 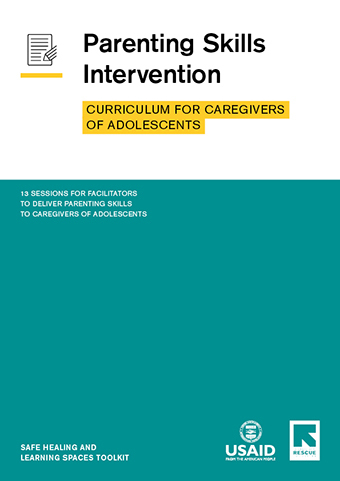 13 sessions for Facilitators to deliver parenting skills to caregivers of adolescents. The tools have been designed for easy download, printing and binding. Web files are low resolution and quick to view and download. Print files are high resolution and available in two formats to accommodate both professional and desktop printing options. Please see the printing guide for more information. Please share your email address to be informed of updates and new materials in the SHLS Toolkit. We also welcome your feedback on the website and tools themselves. The content and conclusions in the Safe Healing and Learning Spaces Toolkit are those of the authors and do not necessarily reflect the views of the United States Agency for International Development or the United States Government.